Keno is available for foster or adoption. We are a foster-based rescue and always looking for foster families. Keno is currently fostered in Dade City, FL (Pasco County). 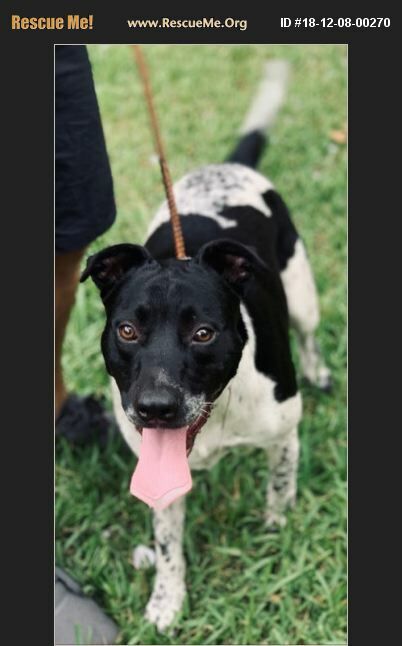 Keno is a 1.5-year-old Pointer mix of 45 lbs. He is a wonderful dog who gets along with other dogs and with people of all ages. He loves to ride in the car, does well at the vet, and is very good-natured. His favorite things include playing with other dogs, playing in water, and tug toys. He will require a home with a fenced yard. Keno is housebroken, crate trained, neutered, up-to-date on vaccines and preventives, microchipped and heartworm-free.